Unlock the many benefits of solar power and solar panel systems in your house, company, office or business in Sydney, NSW, Australia! If you want to go all ‘green’ by tapping into the renewable solar in Sydney, then what are you hesitating? What’s the doubt you have even? Well the best way is to read on and then you will know at the end of it you made the best choice ever! Getting Greenultimate to power your home, business and company with solar power! If you are anywhere in the Sydney, NSW roundabouts and you are looking to go all solar in Sydney, there are a couple aspects you want to know in greater detail like residential solar systems in Sydney, because you want to install solar batteries, panels and solar power systems in your house and would like to know more about the residential battery storage in Sydney and the many benefits of going the renewable energy way. Now, to make better business sense, you want to go in for industrial or commercial solar power in Sydney, for this, you will need to know which type of solar panels and systems are best-suited, what should be the solar battery storage in Sydney capacity, and capacity solar panels and battery in Sydney you should install in your office or industry. 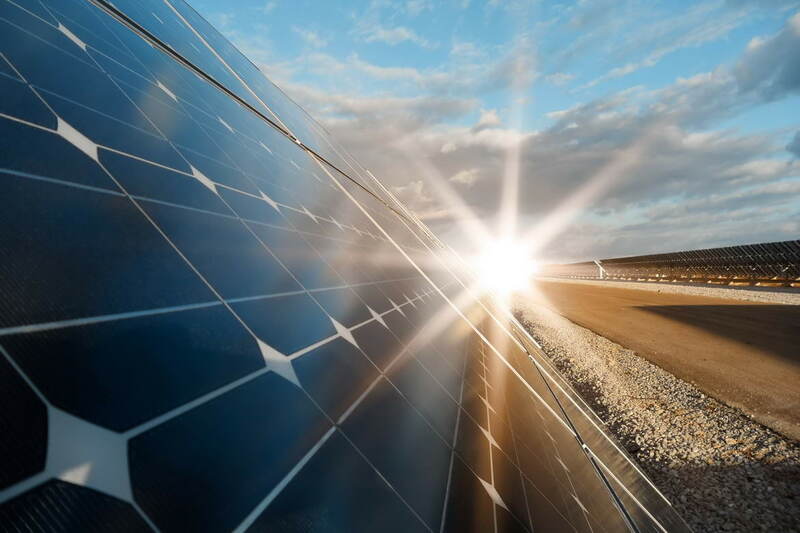 Whether it is off grid or any other type of solar power system, and a host of queries you may have and which is only an experience solar power providers, and their contractor or installer will be able to clearly help out. In this, your best bet would be to go with one of the best solar panel in Sydney providers- Greenultimate. The best solar service in Sydney and the best solar panel installer in Sydney- Greenultimate! Yes. When you decide that you are going the solar way, then it might as well be the best of the best. A solar PV installation and experienced contractor or providers to go with it- it is most definitely a winning combination. So, get the best solar service from dependable solar providers like Greenultimate always! How do you choose solar companies in Sydney, solar panel providers in Sydney, solar panel contractors in Sydney and solar power installers in Sydney? If you have been thinking of a solar power installation in your home, office or even company, then your first step in this direction is to find experienced installers, providers or even a contractor to install the right type of solar panel system with good supporting solar power storage batteries and a solar power installation that will take care of the energy needs completely without a hitch. Now, if you are looking for a contractor or say installer of repute, then you should be looking for solar power providers or companies who have good experience and have dabbled in helping install an array of residential, commercial or even industrial grade solar panel system and batteries. And you can just go with Greenultimate as they tick all the right boxes here! Residential solar power systems in Sydney take care of the solar power in Sydney yes that is for sure! 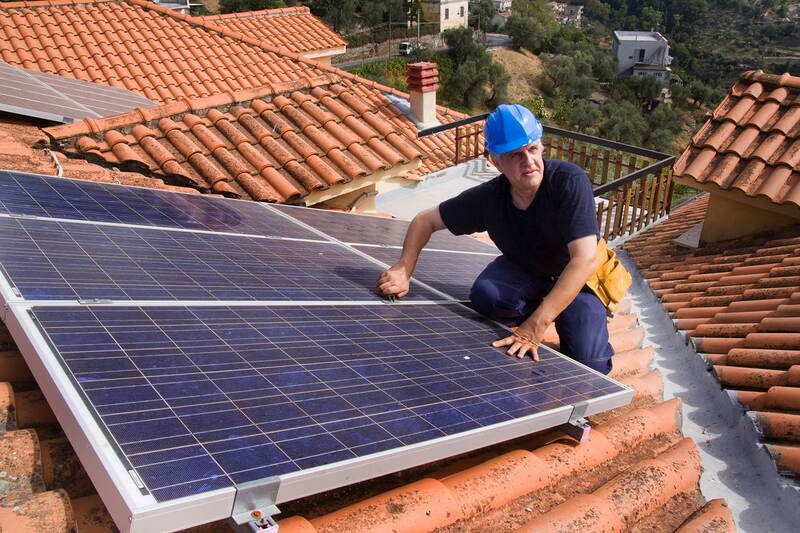 By installing solar power systems in your home or any home, you and others will reap immense benefits. An array of solar power installation and off grid system that can be customized to serve your needs, wow now that is something isn’t it? Well, learn about the benefits locked in. Unlock it and discover point by point. Installing solar panels are less expensive and in the long run, it will not drain your pockets or savings. There is so much savings when going in for residential solar power systems and the value of your home is enhanced. 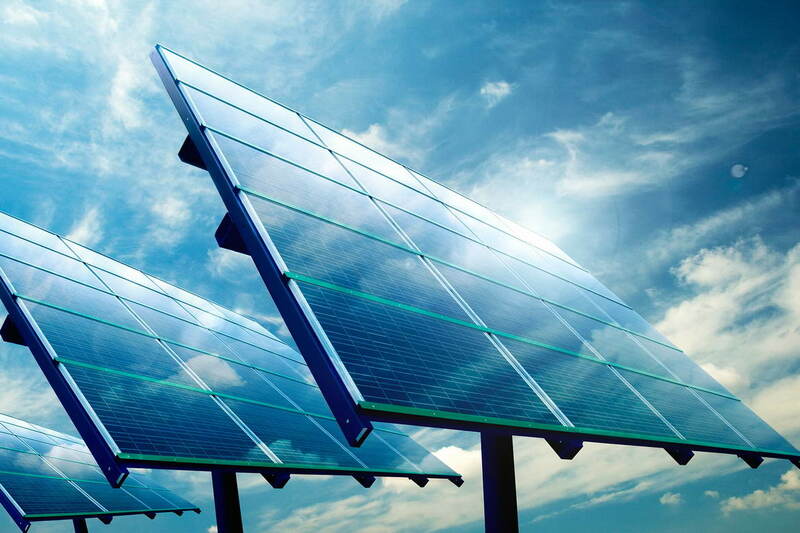 The future is brighter and better and more secure thanks to solar panel systems. Reduced noise pollution and the works can be experienced. A perfect eco-friendly project that will not burden the environment. You can use how much ever you want and there is still more when it comes to solar power. Solar power systems and solar installation in an industrial or commercial setting is a lot different from what is installed in your home. The PV battery type and storage capability is all directly applicable based on how much of energy is required or how much electricity for that matter. Want to know more about commercial solar battery storage in Sydney and residential battery storage in Sydney? Yes. Solar battery PV what type of capacity PV battery should you think of installing, whether it supports grid type of solar power system, or what type or array of solar power system should one decide to go in for, are all best decided by the experienced PV solar panel installer. Also, the PV battery storage capacity, whether it differs for use in a home or office, and what installation should it be, well, leave it to the expert solar providers- Greenultimate. Solar panels Sydney work only on energy sources from the sun. It is renewable and no matter how much you use, there is still so much that can be tapped into. Solar P.V in a grid type or any other type of solar system is not in need of some heavy-duty maintenance. It is easy to maintain. Most of all installation of the same is also fast, because experts are behind it. And they typically come with a long shelf life. Yes. Installation of grid and solar P.V is not cheap. But the huge savings in energy bills and electricity bills is noticeable. Bring the sun home- it's cheap! 24/7 it's always sun's light! Solar energy is free energy! Always renewable- Use all you want! It is common knowledge that we cannot live without electricity. We are very dependent on it. Be it in an office, or say industries, home or companies. 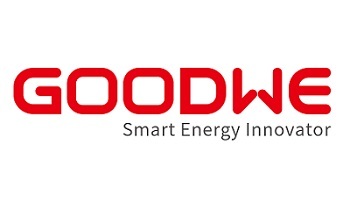 The one energy that makes things happen, light up your house, your TV and other appliances work thanks to electricity, industries, companies and even an office needs energy to sustain, for the machinery to work and for all work to be carried out. And therefore, it is good to tap into solar power and to make renewable energy your new way of life. As you read on, you will learn about relying on solar power systems in Sydney. Because the benefits of using renewable energy, solar power is not known to many companies, or industries. Even today, many industries rely on electricity that is generated from energy sources that are pretty much non-renewable. Like for instance generating electricity from coal, burning fossil fuels like petrol or diesel and more. This proves to be very expensive and eats into profits and also hits long-term growth of the business and revenues. That is why the best and clearest alternative is using the alternative power source and going commercial solar power in Sydney. This can be achieved by contacting best commercial solar companies in Sydney and solar panel installers in Sydney. And the one provider or company who can help you out is Greenultimate- one of the best solar companies in Sydney, NSW and solar installers in Sydney. Since oil prices are always increasing, fluctuating and it is also not good to burn oil to generate electricity, any business, an office and industries alike can shift to the alternative source of energy- solar energy. There is huge business savings and the revenue saved can be used for other things within the company or industry. Say, you own a small and medium sized business in Sydney, Australia, and you want to buy new machinery, or move to a bigger plant, or approach more clients’ and thus expand. You cannot do so, if you don’t have the firm backing of money. Now, money saved = money earned. So, if you have decided to go commercial solar in Sydney and have decided to go with the solar panel company in Sydney- Greenultimate, you will see savings in a huge reduction in electricity bills. Operating costs are a lot lesser when you install industrial grade or commercial capacity solar batteries, panels and systems to help generate power. 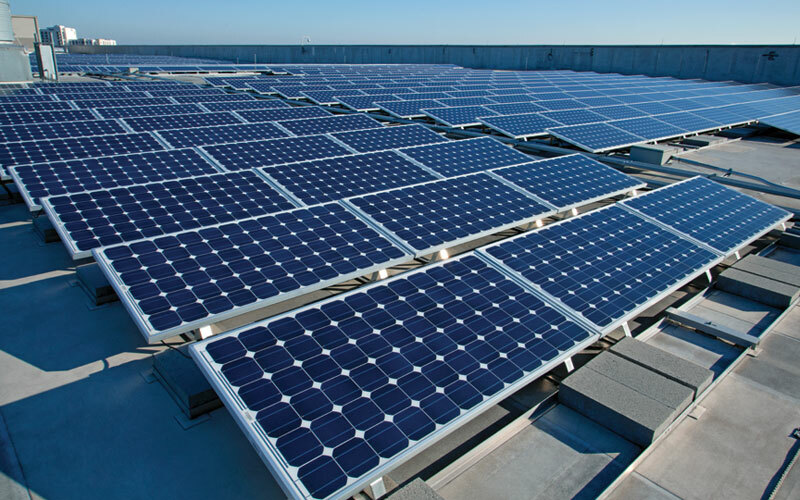 When a commercial or even industrial solar panel system is what a business decides to go in for, then they are not only doing themselves a great favour, but they are helping the environment by helping reduce the carbon footprints. There is great and many direct and indirect return on investment (ROI) when solar installers like Greenultimate are called upon to help in installing different capacities solar panel, solar batteries, and solar system. 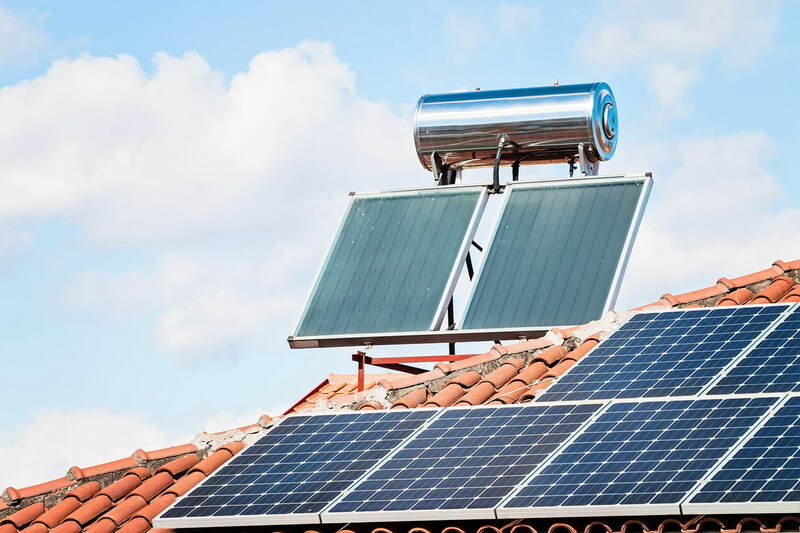 The government offers a lot of rebates to any industry or company who take to installing a solar system to help generate power and electricity. Understand and learn about the array and many types of commercial solar installation in Sydney or if you own a business or industry and seek exclusive industrial or commercial panel providers in Sydney, or say, you need to touch base with a residential solar panel companies in Sydney for residential solar service in Sydney, then you need the backing of a good solar company in Sydney, and that here is hands down, Greenultimate! Our engaging solar panel contractors in Sydney are experienced and our solar service is always above par! So whatever solar service you want from us like installation of solar panels and battery in Sydney, repairs or even maintenance in your company, industry or even home, you can be rest assured that our solar power contractor or installer is just one call away! 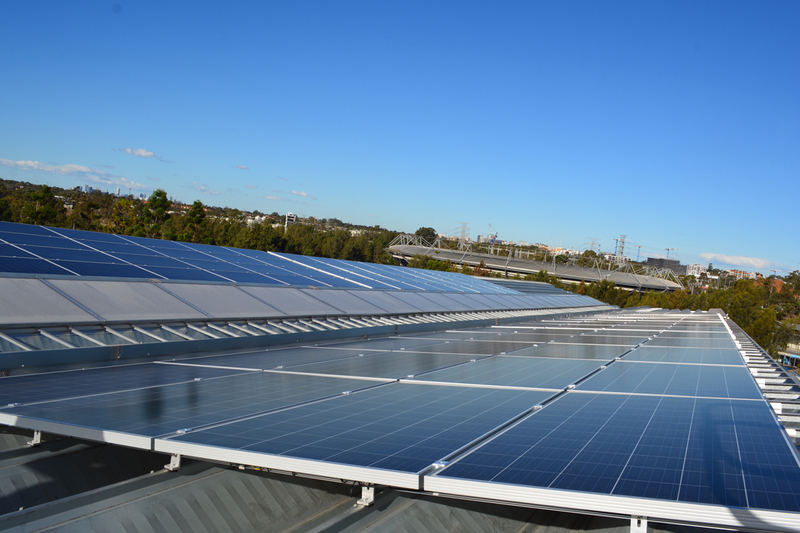 Industrial, residential and commercial solar power in Sydney is made available! To find out more, and to install an array of commercial industrial, or residential solar power systems, solar battery and solar panel anywhere in Sydney, NSW, Australia, you may connect with the solar panel installation experts at Greenultimate on-1800 473 368 or 02 9854 5517. You can email us at solar@greenultimate.com.au.